If you’re looking for a luxury car you couldn’t have picked a better time. 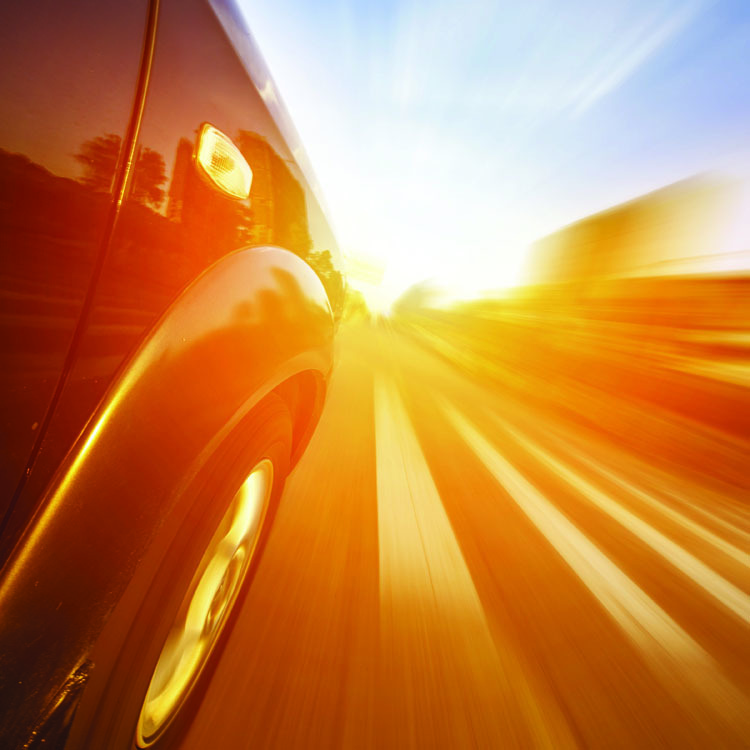 There’s been a proliferation of product in the high-line world, as manufacturers race to compete in existing market segments and create all-new niches — “white space” vehicles, in industry lingo. Even familiar models are coming loaded with more appealing attributes than ever before — from traditional luxury cues like leather and wood to the latest high-tech comfort, performance, and safety features, such as massaging seats, twin-turbocharged engines, and radar-guided collision avoidance systems. Equally appealing, the latest luxury models typically offer better performance even while improving fuel economy and lowering emissions. A number of models have increased their environmental credibility with optional hybrid powertrains; the Lexus GS 450h is one example. If there’s any downside to this almost revolutionary transformation, it’s the challenge of staying on top of all the changes. But that’s where we’re happy to lend a helping hand. Here’s a guide to some of our favorite models in the luxury market. The all-new Cadillac ATS offers style, performance and comfort in a compact package, while the Lexus GS delivers sporty styling, plenty of features, and dynamic handling. The Lincoln MKC, meanwhile, enters the new and fast-growing compact luxury crossover market with a sleek design balanced by its comfortable and roomy interior, and road manners that might make you forget you’re in a utility vehicle. 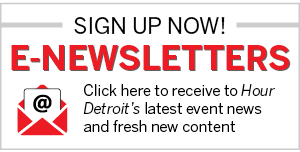 Here are our reviews of three of the hottest luxury products for the 2015 model year. 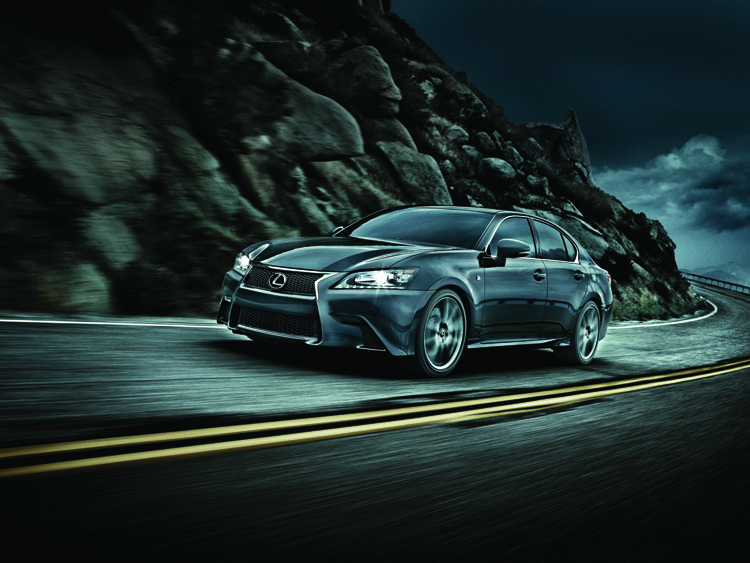 Everything a true compact sport coupe ought to be—was born to be. Engineered purely for the thrill of the driving experience. From the finely handcrafted interior to the intuitively personal next-generation technology, this exceptional coupe is a true driver’s car, from the inside out. From the pedal to the metal. Built from the blacktop up. 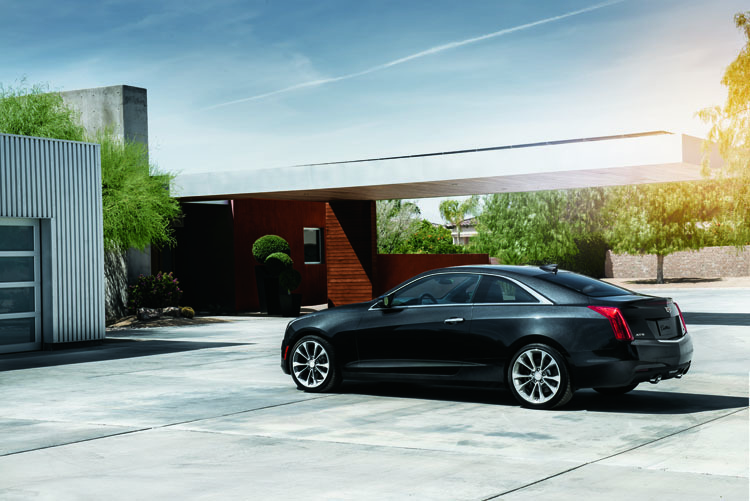 The all-new 2015 ATS Coupe was born to go. 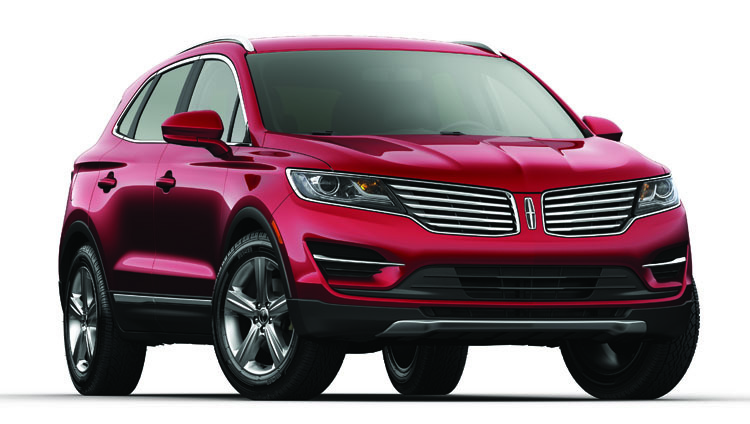 Star Lincoln is proud to announce the sculpted 2015 Lincoln MKC crossover, an all-new expression of luxury. It’s amazing what can happen when you put old ideas to rest. Suddenly, stunning design is infused with equally purposeful function. 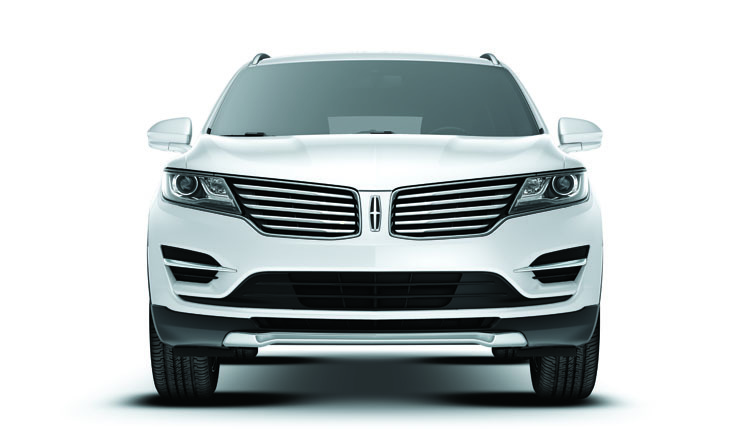 The classic Lincoln winged grille frames dramatic HID headlamps with signature LED accents. A sculpted body, low roof, and high beltline evoke athletic ability. Enjoy the best characteristics of a sport crossover and a luxury sedan. The MKC offers two engine options, both with turbochargers for refined performance and responsible fuel economy. The 2.3-liter engine does it all, with 285 horsepower and 305 lb.-ft. of torque to rocket you forward with surprisingly graceful acceleration; the 2.0-liter engine gives you power with amazing efficiency. We call it EcoBoost.® You’ll call it inspiring. Lincoln MKC delivers everything from available technology that warns you if you’re drifting out of your lane to an enhanced THX® II Certified Audio System* that features 700 watts of power and 14 strategically placed speakers. You’ll also enjoy active park assist — a new, class-exclusive feature that makes parallel parking effortless. The list of standard features goes on and on. To learn more, stop by Hoot McInerney’s all-new Star Lincoln. Test drive the Lincoln MKC and ask about the Star Treatment, a premium ownership experience that includes a complementary loaner when it’s time for scheduled maintenance, and much more. We’ve got several hundred miles to go as we set out on a sunny California morning, the ocean and tony Santa Barbara fading away in our rearview mirror. That might sound like a chore on most days, but, if anything, we’re taking the longer, inland route just to have more time behind the wheel of the new 2015 Lincoln MKC. The new MKC targets one of the market’s fastest-growing segments — the compact crossover — and it does so in style, with a striking shape that is muscular, well-planted, and elegant all at once. The wide track, meanwhile, offers the added advantage of enhancing the CUV’s handling as we zip along a winding route that could pass for a high desert roller-coaster. The MKC offers a competent and fuel-efficient 2.0-liter turbo powertrain, but today we’ve opted for the 2.3-liter EcoBoost I-4, which gives us a peppy 285 horsepower and 305 lbs-ft of torque. A firm nudge to the throttle and you might think you’re driving a sporty sedan, rather than a sport-ute. For those who might link Lincoln with the classic Town Car limousine, the 2015 MKC is likely to come as a pleasant surprise. The longer we drive, the more we come to enjoy the experience. The new crossover is not only one of the most competent vehicles in the rapidly expanding segment, but it’s also one of the most lavishly equipped, with a stylish interior boasting plenty of features you’d normally expect to find only on a much more expensive vehicle. Add the MKC’s sporty dynamics and you’ll understand why we’re ready to keep driving even after a 250-mile journey. Although the Lexus GS is already the sportiest model in the Lexus lineup, the Japanese carmaker has bumped things up a notch with the latest version of its GS line — the sedan is both striking to look at and a blast to drive. A quick walkaround reveals the GS model’s distinctive “spindle grille,” accented by a matched pair of hockey stick-shaped LED running lights. It’s a design that has become the new face of the Lexus brand. The overall shape of the car is more angular and distinctive than the previous GS, as well. We’ve been lucky enough to grab the keys to a GS F Sport — arguably the most invigorating sedan in the entire Lexus family, for our money. It adds a mesh grille, fat new 19-inch staggered-width wheels, an aggressive aero package, and a “subtle” rear spoiler. Inside, a supportive 16-way power sport driver’s seat completes a cabin that’s finished in Cabernet Red leather (although buyers will also be able to opt for more subtle grey or beige). Both the “base” model and GS F Sport share a 3.5-liter V-8 that punches out 306 horsepower, while the Sport model’s 6-speed automatic gearbox has been retuned for crisper, sportier shifts. The GS also uses electronic management systems to enhance its road manners — it can blip the throttle when shifting, for example. And there are four driving modes, including ECO, Normal, Sport S and Sport S+; the latter provides more aggressive throttle, suspension, steering, and braking. Given the chance, we’ll take either GS model, as well as the fuel-efficient GS 450h hybrid. All deliver the sort of visual appeal and road manners that remind us just how much fun we can have behind the wheel.